By now, you have heard about the findings of the Republican lead State House special committee charged with investigating criminal activity surrounding Governor Eric Greitens' affair shortly before his election. The findings were at times difficult for many to read and the published version actually has a warning due to the graphic content. You can read the full report here if you have the stomach for it. Calls for resignation swelled immediately and have not let up. Many have stated that if Greitens doesn't resign, the House should move for impeachment quickly so the business of governing, which seems to now have come to a halt. The morning that the report was to be released (Wednesday), the House Speaker Todd Richardson was informed that the findings were so damaging that he decided to recess the chamber until the following Tuesday, effectively canceling three full days of business. Shortly before the public release of the report, the Governor made remarks stating that he would remain in office and challenged the credibility of the witnesses. Greitens insists this is all a political witch hunt despite the mountain of evidence against that. The seven member committee, of which five are Republicans, declared that the witnesses were credible and their testimony valid. In short, that committee has reason to believe Greitens sexually assaulted and blackmailed a woman. What happens next is anyone's guess. The decision to move forward with impeachment (since Greitens won't resign) remains in the hands of House leadership. I'm sick and tired of these "Family Values" politicians like Greitens who talk one way and act another way. On the campaign trail, Greitens proclaimed, " I'm Eric Greitens, I'm a Navy Seal, native Missourian, and most importantly, a proud husband and father." And yet, he admitted to cheating on his wife. In my book "Family Values" includes being faithful to your spouse and Greitens failed that test. However, his transgression of an extramarital affair pales in comparison to what really happened between Greitens and Witness 1 (his victim). My heart goes out to this woman who suffered sexual assault inflicted upon her by the governor. Like I've already publicly stated - I believe her. However, I also feel sorry for Sheena Greitens and her children. Knowing that your husband cheated on you is bad enough, but having all these sordid details plastered all over the media has to be gut-wrenching. The British Broadcasting Company even covered the governor's scandal. I wholeheartedly agree with our Minority Leader Gail McCann Beatty. She said: "The sworn testimony of Eric Greitens' victim is credible; the denials of Eric Greitens are not. If he will not act honorably and resign, then the House must initiate impeachment proceedings. That process must begin now, not weeks or months from now." There are credible rumors that Greitens is threatening lawmakers to stay with him or they will lose support from his dark money funders. We don't want to spread fake news; this report comes from a well known source in Jefferson City politics and got picked up by national media. It also is consistent with Greitens' well document history of bullying other office holders. Think Progress covers it HERE. 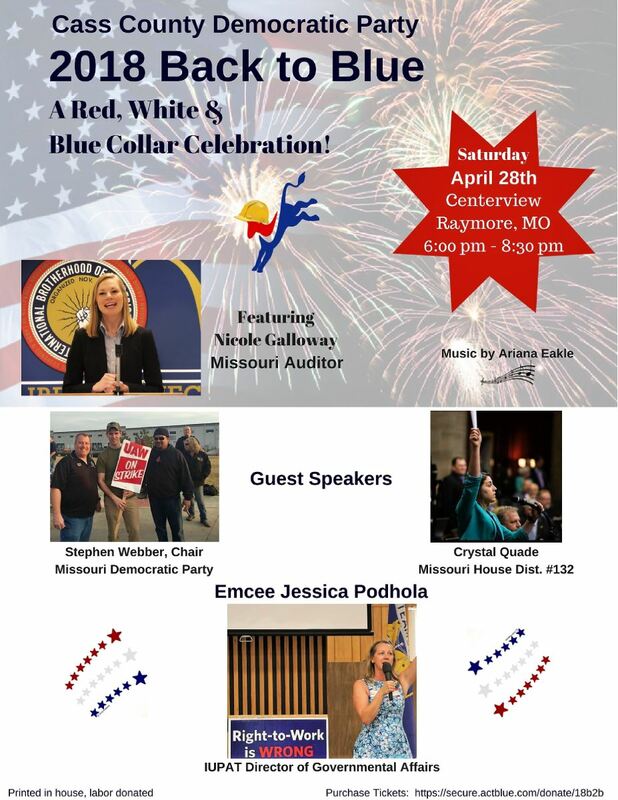 Missouri's largest annual gathering of Democrats, Jackson County's own Truman Gala, is set for June 9th at Arrowhead Stadium. You can buy your tickets online now as well as secure sponsorships and space in our program booklet. This year's event will be critical toward raising the money needed to support our candidates in flipable districts in eastern Jackson County. We will hear remarks from Senator Claire McCaskill, Congressman Emanuel Cleaver, Auditor Nicole Galloway and a special nationally recognized guest. United Eastern Democrats: Monthly meeting April 25 at Courthouse Exchange (113 W Lexington on the Independence Square). 6pm social hour, 7pm program. Speaker TBA. Seniors for Justice: A special event benefiting State House candidate Keri Ingle on May 5th, 1pm in the Ambassador Room at John Knox Village (500 NW Murray Rd. Lee's Summit, MO). There will also be live entertainment. All are welcome. Seniors for Justice has regular meetings on the second Saturday of each month at the same location. Clean Missouri: The ethics and reform ballot initiative is making one more big push to gather signatures Saturday April 21. 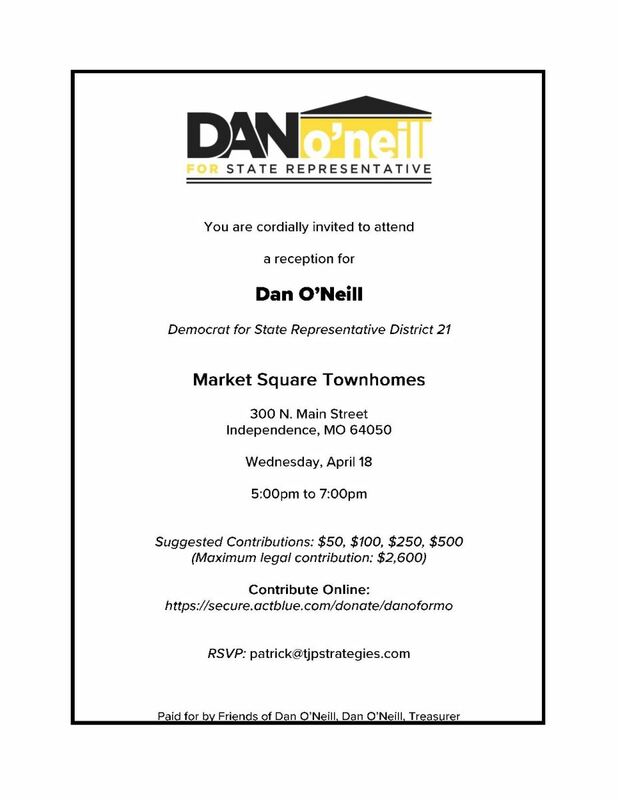 Click here to RSVP if you can help out. 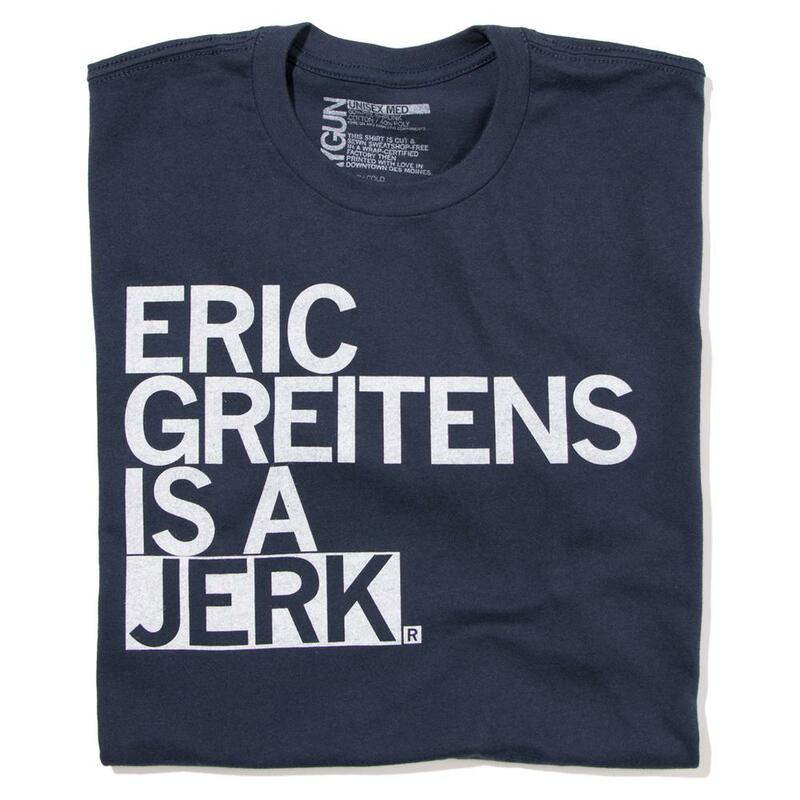 Now For Sale: Eric Greitens Is A Jerk T-Shirts! Learn how to make an immediate difference with easy turnkey content that you can use wherever, however, and whenever you have time to encourage others to vote. 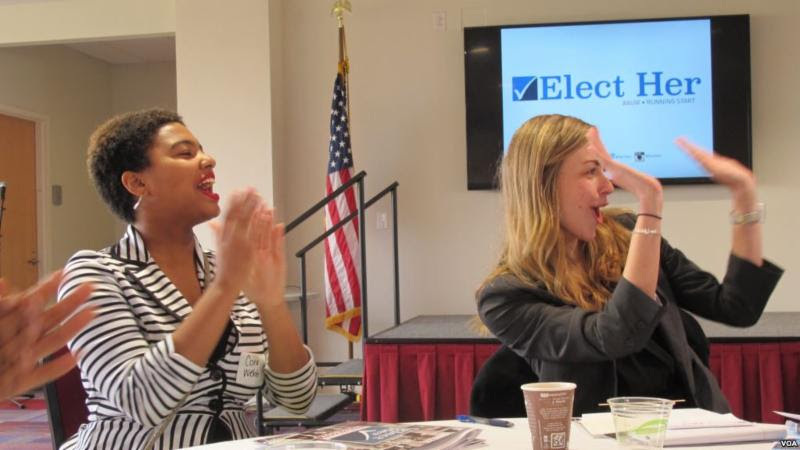 We’re on the brink of a blue wave, and the Missouri-Kansas Women’s Leadership Forum and the bi-state Democratic Party leadership invite you to a grassroots Night of Action. We are taking our activism to the next level…voting and winning! With every passing day it’s becoming more difficult to take it all in. The only way to stay sane is to be laser focused on restoring a government that reflects our values and electing Democrats up and down the ballot. 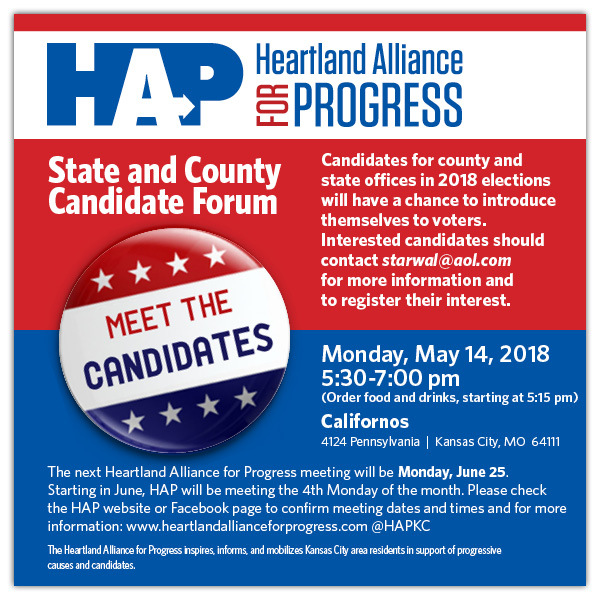 Please join us for a candidate forum of Missouri candidates running in the 2018 election cycle, followed by an endorsement vote of the membership. The forum is open to the public, but per our bylaws only paid members who have belonged for 30 days prior to the meeting may vote. Networking and refreshments begin at 5:30 p.m. The meeting will begin at 6:00 pm.